The Bomber or Buck Bug was developed in the 70’s on the Miramachi River in Canada. 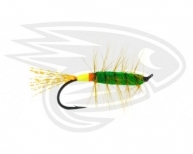 Elmer Smith from Prince William has been accredited as having tied the original fly, made from tightly spun deer hair. 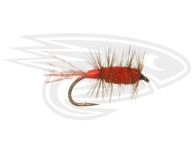 Since their creation they have become one of the most popular and successful Salmon & Steelhead flies of all time. 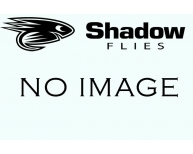 Bombers, produced by Shadow Flies are we believe the very best Bombers that you will find anywhere. 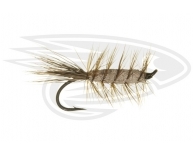 The deer hair is packed incredibly tightly ensuring that the fly stays ‘dry’ and floating even in heavy water. Our range of both cigar bombers and buck bugs come in a wide range of colours the colour variations being important for fish that have grown tired or the standard offerings.